The cash-strapped country raised more money than expected thanks to the canny way it sold mobile spectrum. The consequences are for others. If operators raise prices, it’s effectively a stealth tax. If they can’t, there will be less cash to build new networks in Europe. Italy said on Oct. 2 that its auction of fifth-generation (5G) mobile spectrum raised 6.55 billion euros, or 164 percent more than the value of initial offers. Debt-heavy Telecom Italia spent 2.41 billion euros, and said it expected to pay out around 480 million euros of the overall amount in 2018. Vodafone Italy bought airwaves in three frequency ranges for a total of 2.4 billion euros. It said some of the spectrum could be immediately used to enhance coverage and improve capacity. 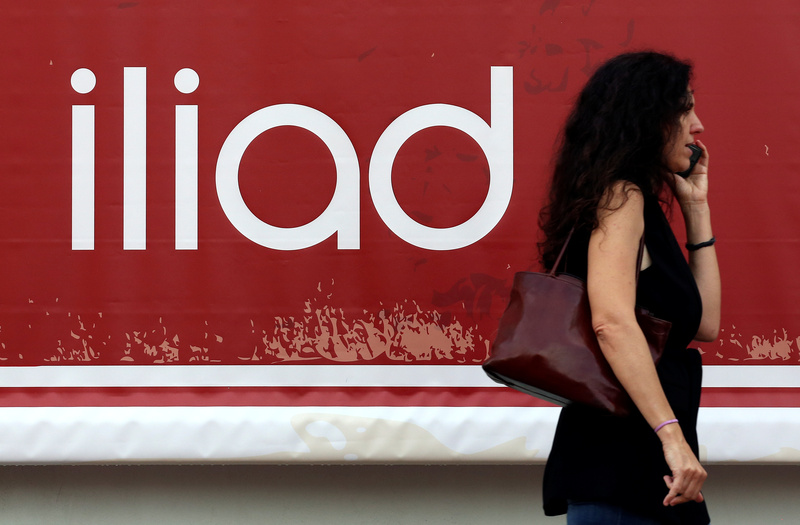 France’s Iliad paid about 1.2 billion euros, while Wind Tre paid just over 500 million euros. Fastweb, a broadband and landline company, bought a small block of spectrum for roughly 33 million euros. Telecom Italia and Vodafone shares were up 0.6 percent and 1.3 percent respectively at 0810 GMT on Oct. 3. Iliad rose 0.7 percent and CK Hutchison – the holding company of Wind Tre’s Hong Kong-based parent – was down almost 1 percent.